Are you thinking of having a break over the holiday period and are requiring a safe, homely and caring place for your elderly loved one to stay? 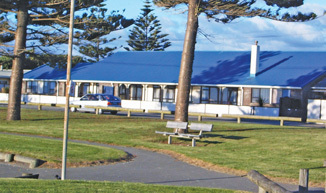 Oceanview has rooms available for short term stays over the Christmas/ New Year period. We provide quality care with respect for individual requirements and tastes , healthy home cooked meals, and social activities within a relaxed homely environment.